Corporate events, Bars, Clubs, Parties and more! 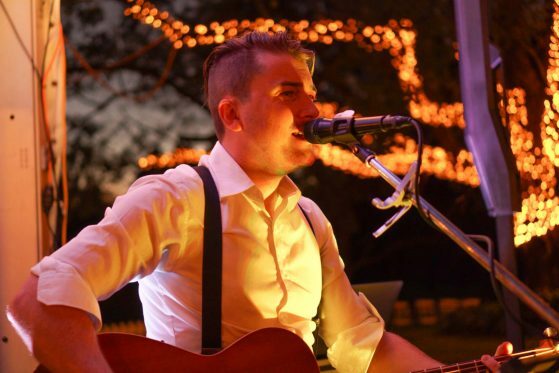 With over 10 years experience performing as a well accomplished musician in Brisbane, Quenel is a great option to provide premium quality entertainment at your event. 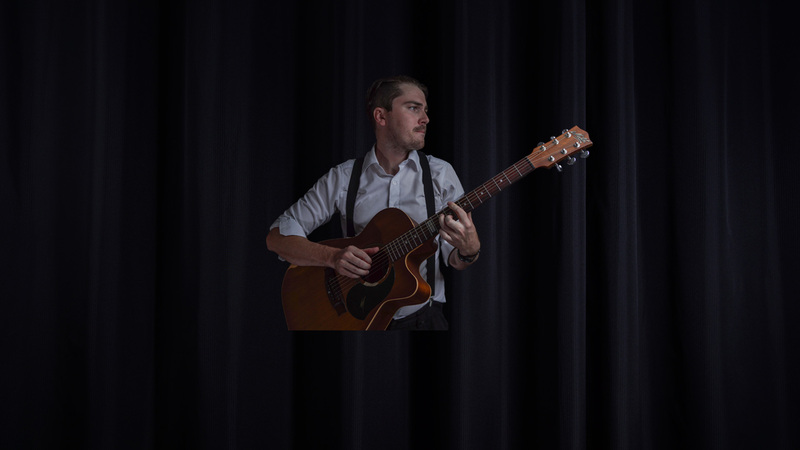 Available for hire as Solo, Duo or Band! Please feel free to hit play and enjoy the music as you continue to explore the website. The player will continue to play as you browse. Quenel hit the Brisbane/Toowoomba music scene in early 2007 helping set the new standard for live music in the surrounding areas. He would constantly challenge the standard conventions of acoustic music and bring a unique twist to every song performed. If you would like to know a little more about Quenel, Please check out the About page.